• Cine Film Transfers to DVD or PC/Apple editing files. stills or as a working DVD slideshow. Outside these hours available on arrangement. PayPal, BACS, Credit & Debit Cards via PayPal, Cheque and Cash. 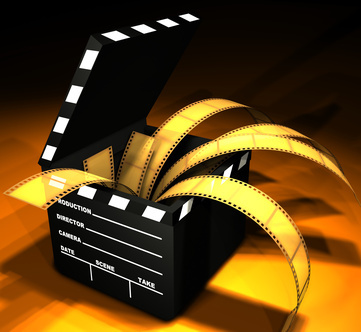 Transfilm UK are a Professional Media Production Company. Formed in 1993 and with over 20 years of experience in the industry and based in the North East of England, UK. 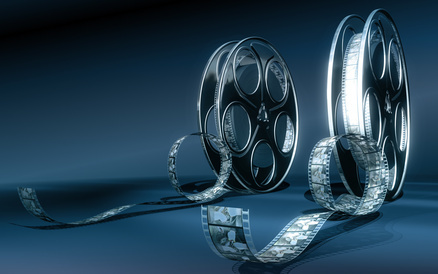 We offer a full range of professional Post Production, DVD and Multimedia services. Our work has been broadcast on all the major UK channels BBC, ITV, Channel 4, Channel 5, Sky and around the world including Europe, USA, Canada.